Not everything is design. But design is about everything. Do yourself a favor: be ready for anything. Admittedly the title for this post would make for a great story, but unfortunately it’s only fantasy for now. Skill and talent may still have a large part to play in basketball, but Kirk Goldsberry thinks there’s more to it and that thinking like a cartographer (i.e. you know, those guys that makes maps) might actually help people understand the game better and improve the way the NBA plays and manages it. 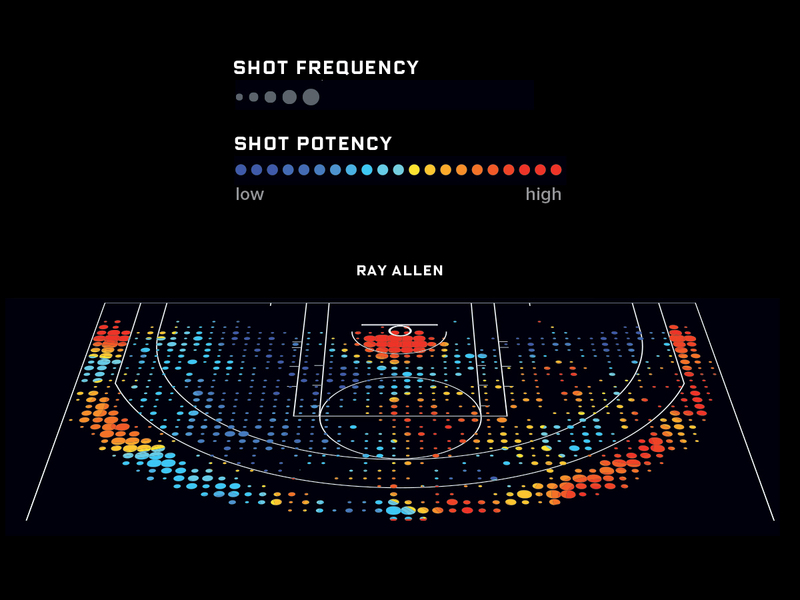 Goldsberry’s quest to map every moment of basketball really stood out for me in WIRED magazine last month. This excerpt from Mark Mclusky’s new book “Faster, Higher, Stronger” (Xmas present anyone?) is about maps and basketball. Two of my favorite things. I can’t help but think where was this research when I was studying Geography in university – I would’ve jumped at the chance to work on it. Goldsberry’s research is different compared to that of data-analytics-driven baseball (i.e. Moneyball). He saw the constant flow of basketball as just a problem in information flow. 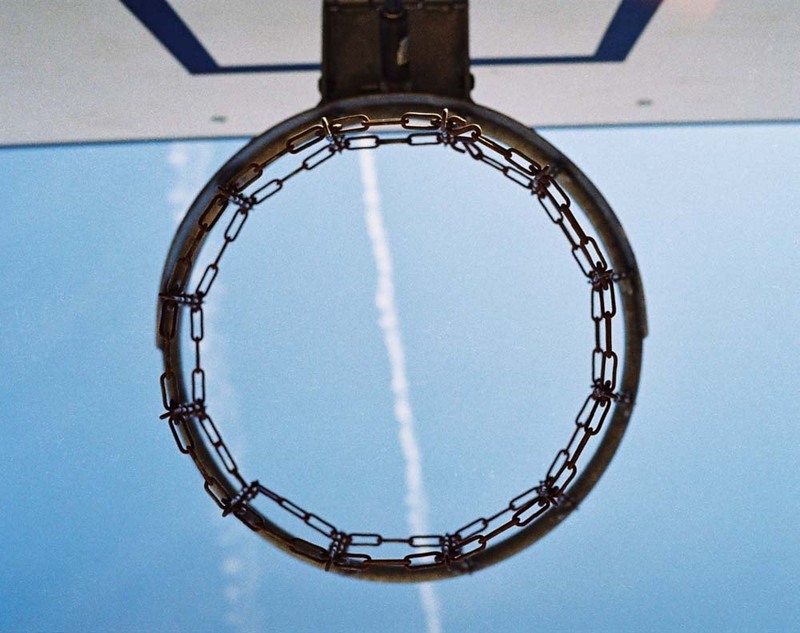 Unlike the static, state-to-state action in baseball, basketball is a constant flow. Players switch from offense to defense, from posting up to double-teaming. If a baseball player is a left fielder, you know the basic area he will patrol on defense. If a basketball player is a forward, he could be anywhere on the court at any time. The game has no states, so statistically you can’t determine the odds of a given outcome. So the whole problem with basketball wasn’t so much percentages and probabilities, but of space… more specfically the spatial distribution of players in where they have their strengths when shooting, playing defense, or driving the lane. Instead of focusing on the numbers that defined a state in baseball, Goldsberry began to focus on the locations and movement of objects—specifically, the players and the ball. It was a mapping problem… To understand basketball, you also have to understand space. You need a cartographer. The best thing about this project isn’t so much the geek-factor of collecting stats and visualizing it, but what Goldsberry wanted it to do. By charting the location and frequency of every shot in the NBA, Kirk Goldsberry can create a map of the strengths and weaknesses of each player’s offensive game, like the ones below. 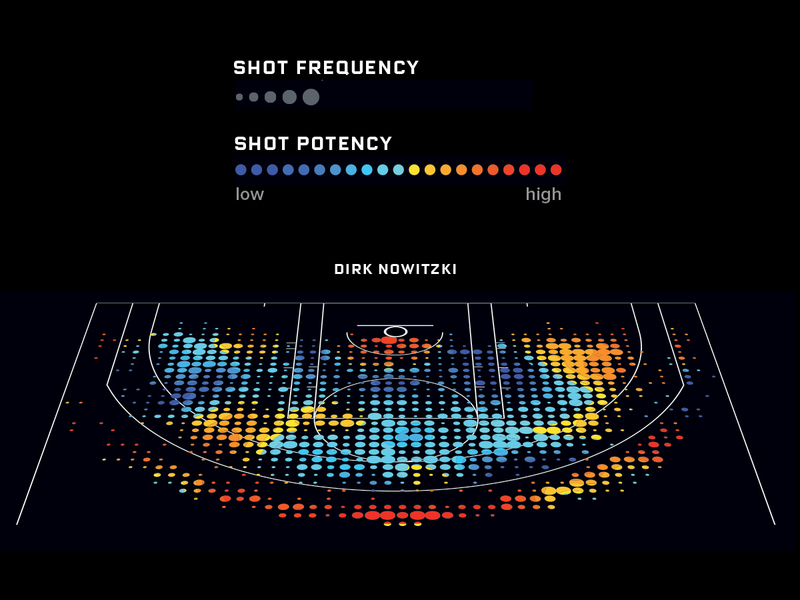 Midrange shots aren’t very productive for most players—except Nowitzki, who loves the right baseline. Even the most prolific three-point shooter of all time has relatively weak areas, like from the left wing. If this really is going to change the face of basketball like how Moneyball did for baseball, I’m looking out for a future movie. In the meantime, it would be great to see a head-to-head match up with Goldsberry and Kobe! Next Next post: Are fathers really that incompetent?